Posted June 20th, 2018 by Burn Right & filed under News. 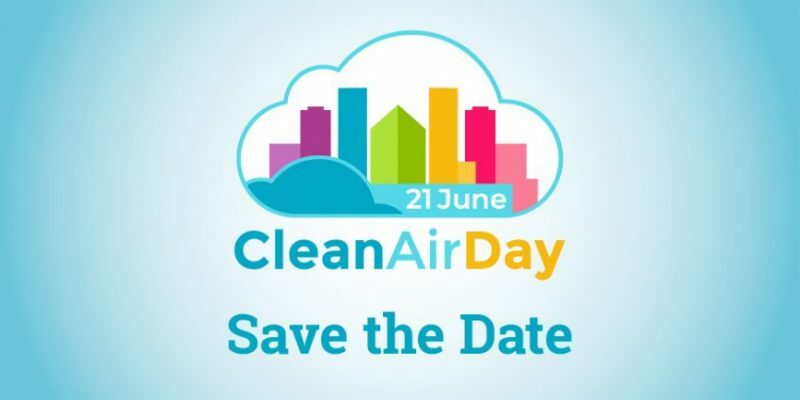 Burnright is delighted to support Clear Air Day, which takes place on Thursday, June 21. The two campaigns have much in common, and we are pleased to add our voices to the growing calls for cleaner air across the UK. Domestic stoves, woodburners and fires can be a source of pollution, and the Burnright campaign has been at the forefront of giving customers advice on how to minimise emmissions. If you have a ‘real fire’ at home, here’s some practical steps you can take TODAY to make sure you’re doing your bit for the environment. Fires are rarely used during the summer, so it’s a perfect time to get your flue cleaned. A clean chimney not only ensures that despoits are removed in time for autumn, but it helps reduce emissions at the same time. Some sweeps will also carry out service and maintenance on your stove. Any worn out rope seals should be replaced as these help control the burn rate of the appliance. Always use the services of a professional chimney sweep. Warmer weather presents the ideal opportunity to ensure your any ‘wet’ wood you have can be dried out. Remember, only wood with a 20% moisture content should be burned – anything above this causes pollution and puts you at risk of chimney fire. Make sure your wood is stored properly with adequate ventilation to allow the ‘seasoning’ process, but also has enough shelter from the heavy downpours we get at this time of year! The way your wood is burned and how you control your stove can make a big difference. A good professional sweep will always take the time to show you how to BurnRight and “get it right”. You can reduce unnecessary pollution, stay safer and save money.